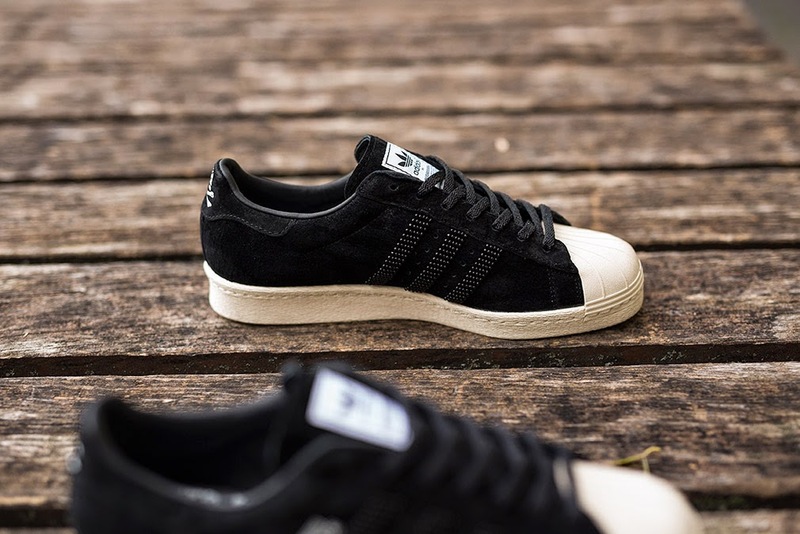 Having previously worked together adidas Originals and Neighborhood expand on their solid foundations with this complete collection. 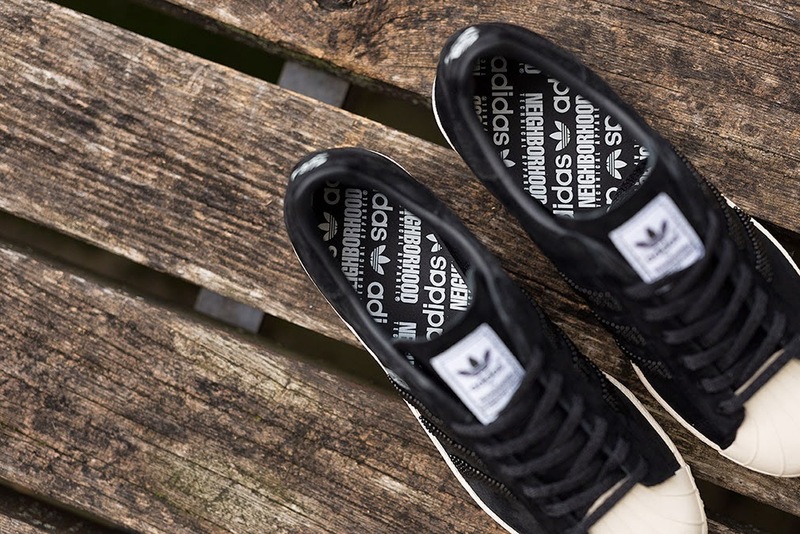 From utilitarian silhouettes to unique prints, it's a distinct partnership that pairs German experience with Japanese creativity. 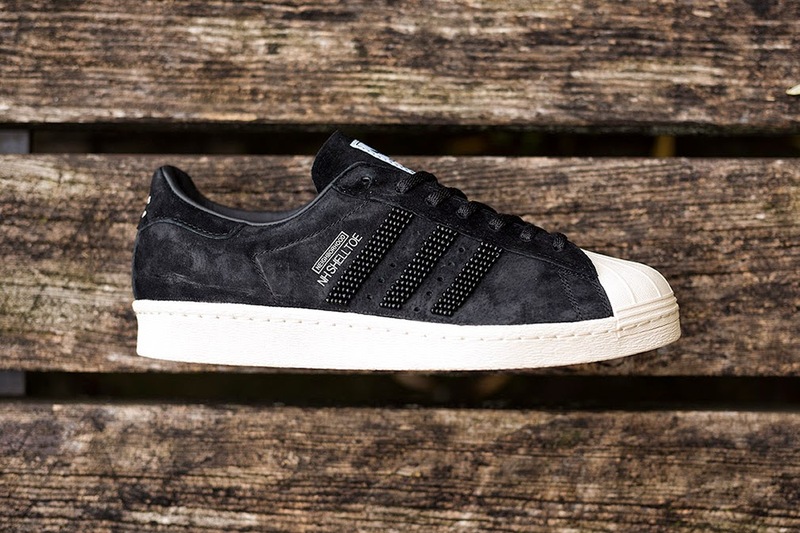 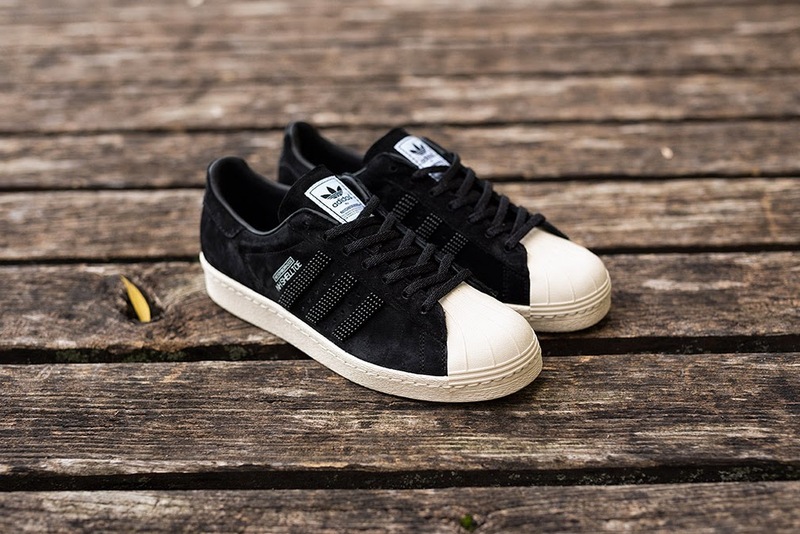 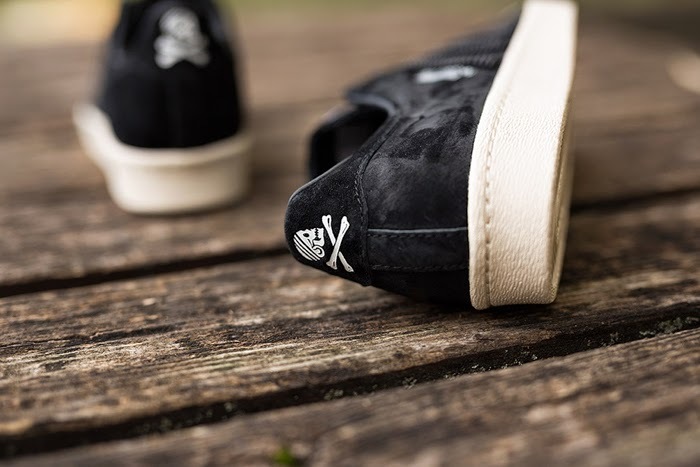 The aptly titled 'Shell Toe' is Neighborhood's take on the classic adidas Originals Superstar. 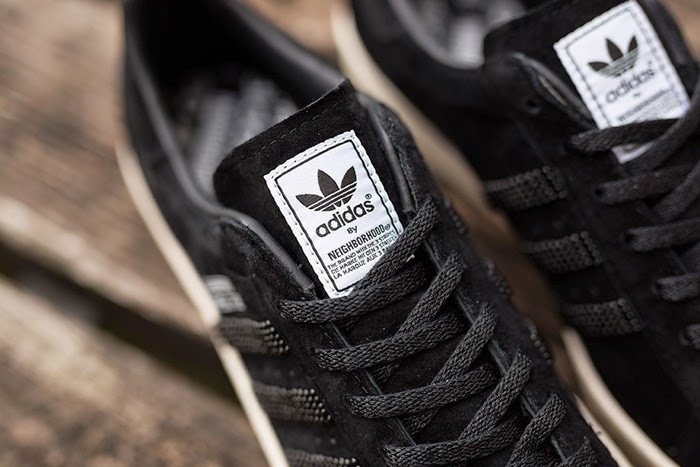 Using a premium blend of materials this edition is an impressive affair finished with beaded Three Stripes, collaborative branding and a printed insole.